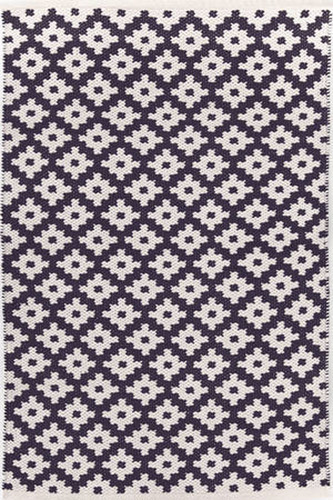 Samode Navy/Ivory Indoor/Outdoor Rug. 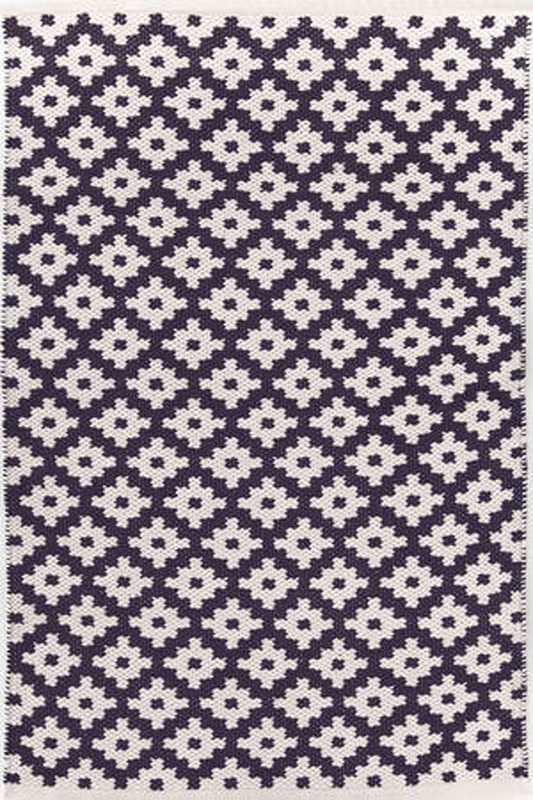 Give your favorite space a dash of global glam with our all-new indoor/outdoor area rugs in a graphic pattern inspired by the Samode Palace in India. To ensure safety and prevent slipping, we recommend you use a Rug Pad	with all rugs, regardless of the type of flooring they are used on.